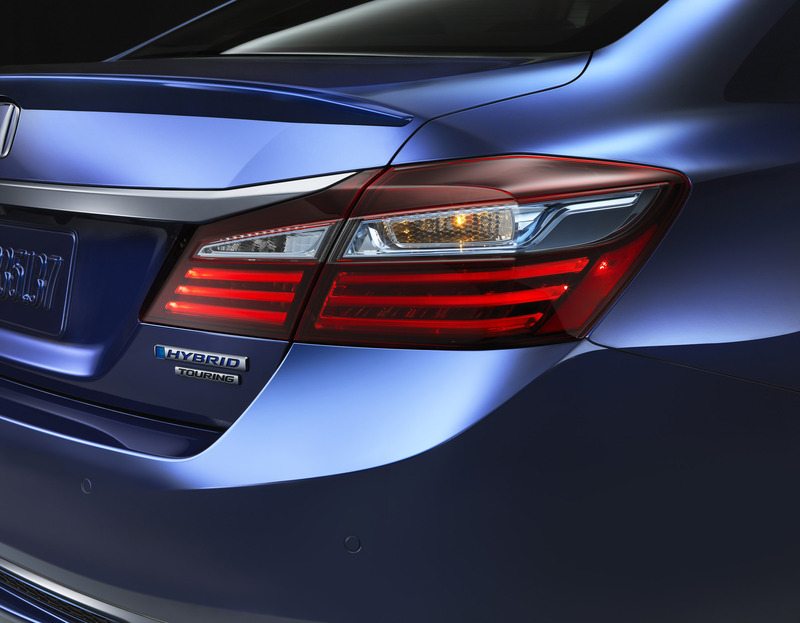 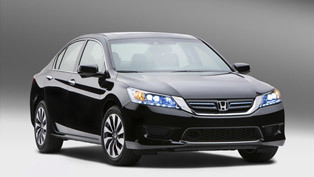 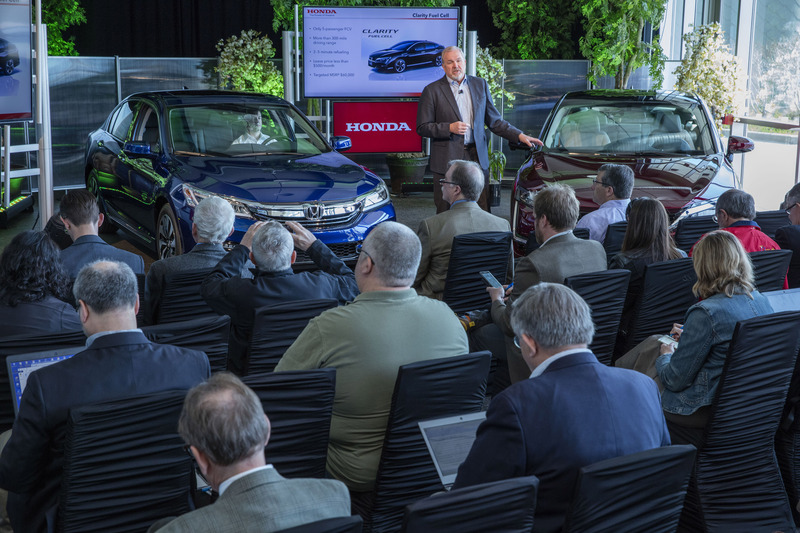 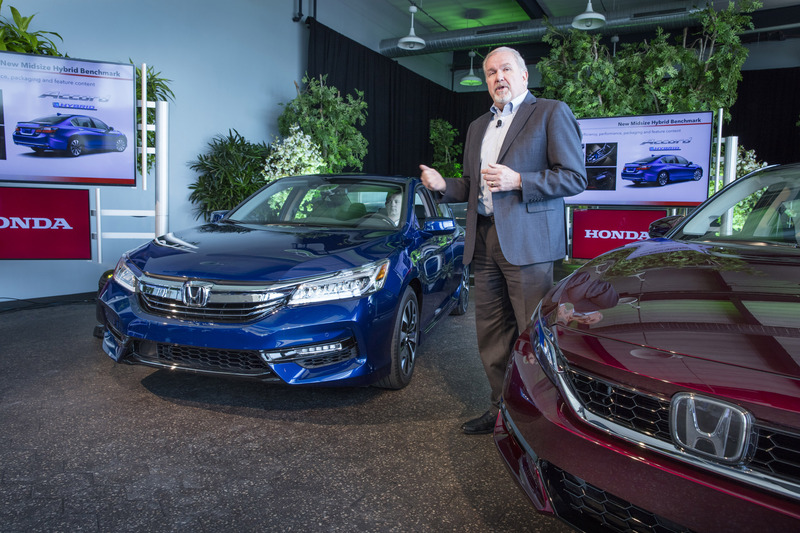 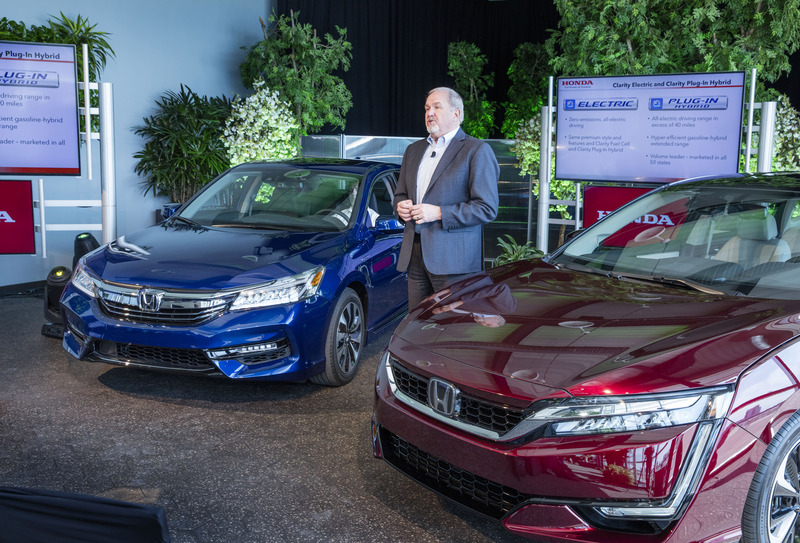 Honda will enrich the Accord lineup with the launch of the 2017 Accord Hybrid this spring. 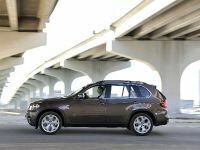 The sweetie is expected to deliver more powerful and more efficient (obviously) second-gen two-motor drivetrain system. This power unit is also expected to provide the highest EPA fuel economy rates in the whole midsize hybrid segment. 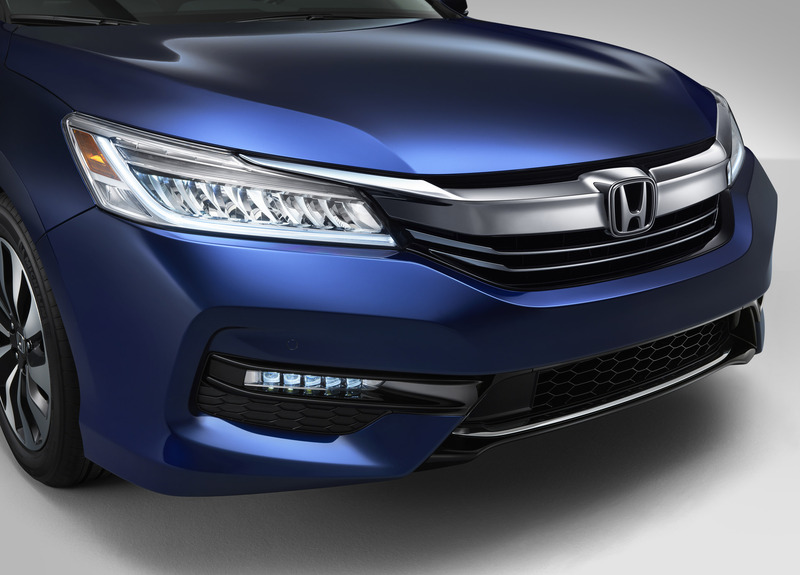 Impressive and ambitious, right? 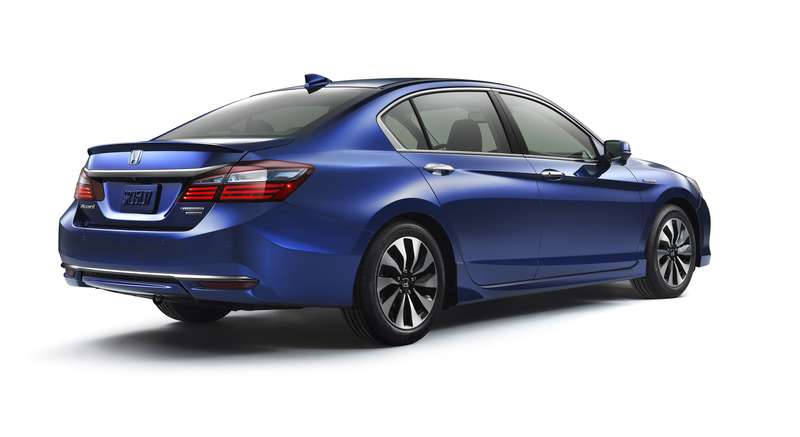 Along with the drivetrain system, the 2017 Accord Hybrid will also deliver some upgrades and improvements. 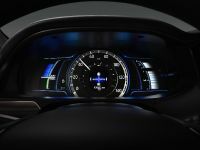 Only part of the standard equipment goodies include Display Audio with Apple Carplay, aluminum hood and wheels, blue highlighted LED headlights and taillights, "Hybrid" exterior badging and more compact hybrid battery pack. 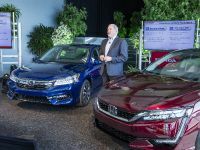 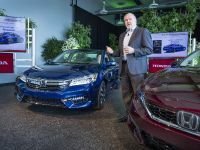 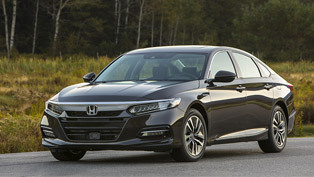 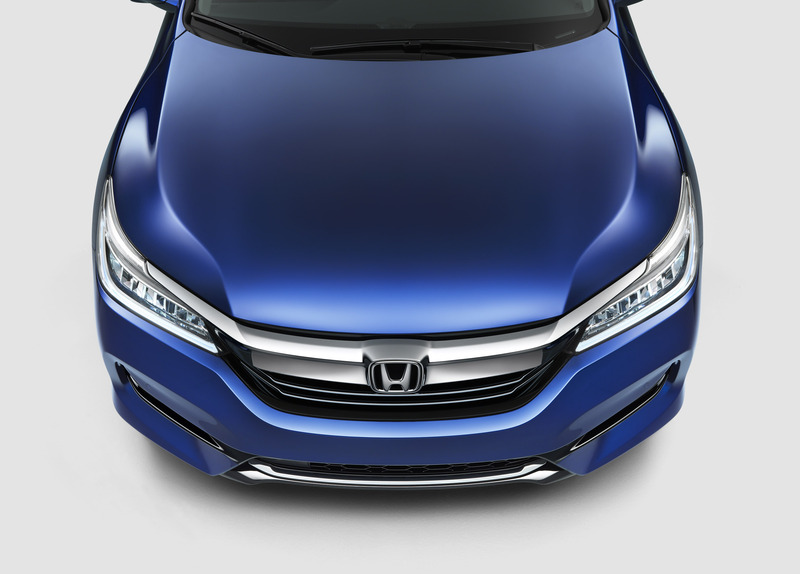 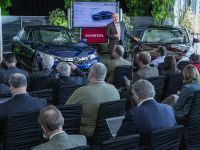 In terms of performance, Honda's latest two-motor hybrid system will deliver about 212hp (155kW), which means additional 16hp, compared to the 2015 Accord Hybrid. 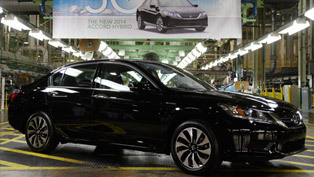 Also, based on the latest requirements and technologies, vehicle's EPA rates would be around 48/45/47. 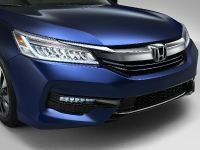 And with the next-gen Advanced Compatibility Engineering (ACE) body structure and Honda Sensing technology, 2017 Accord meets even the toughest requirements in terms of safety and comfort. 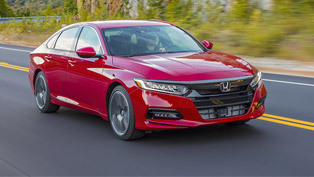 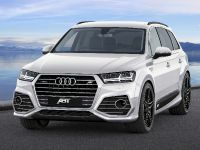 Something more, the vehicle has already received the highest crash ratings from the US government: the 5-Star Overall Vehicle Score from NHTSA and TOP SAFETY PICK+ from the Insurance Institute for Highway Safety (IIHS). 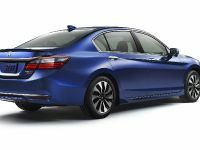 In terms of equipment and features the 2017 Accord will be available in Hybrid, Hybrid EX-L and Hybrid Touring trim levels. 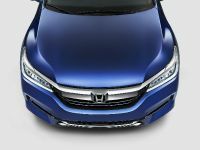 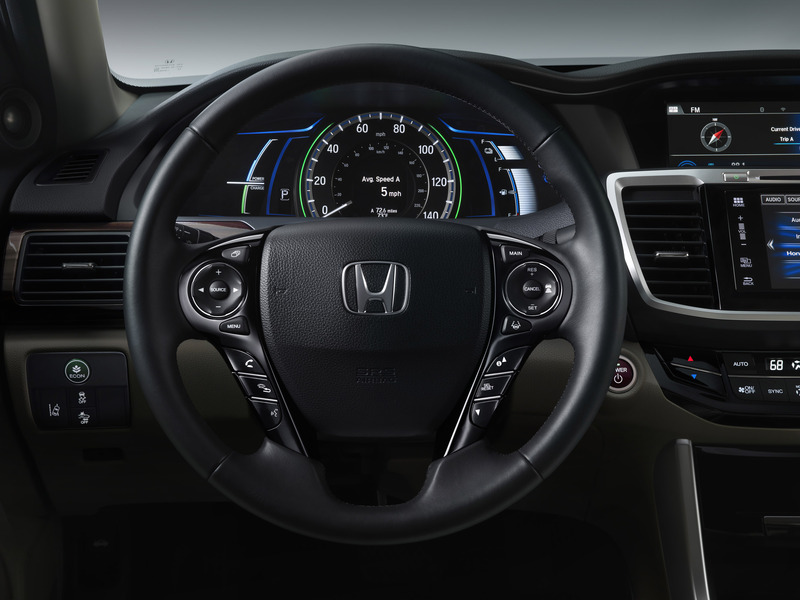 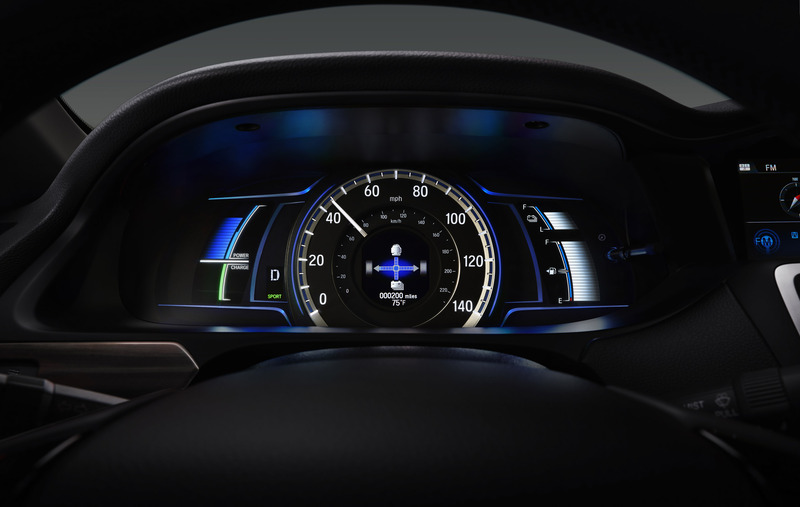 All of them feature wide angle rearview camera, remote engine start, Honda Sensing system, Collision Mitigation Braking System, Lane Keeping Assist, Adaptive Cruise Control, Road Departure Mitigation, Lane Departure Warning and Forward Collision Warning. 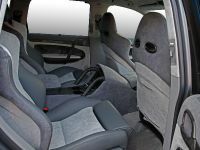 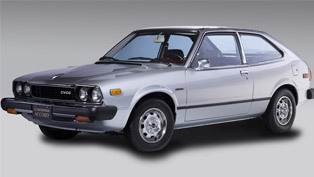 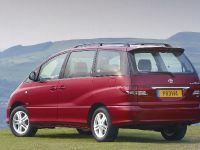 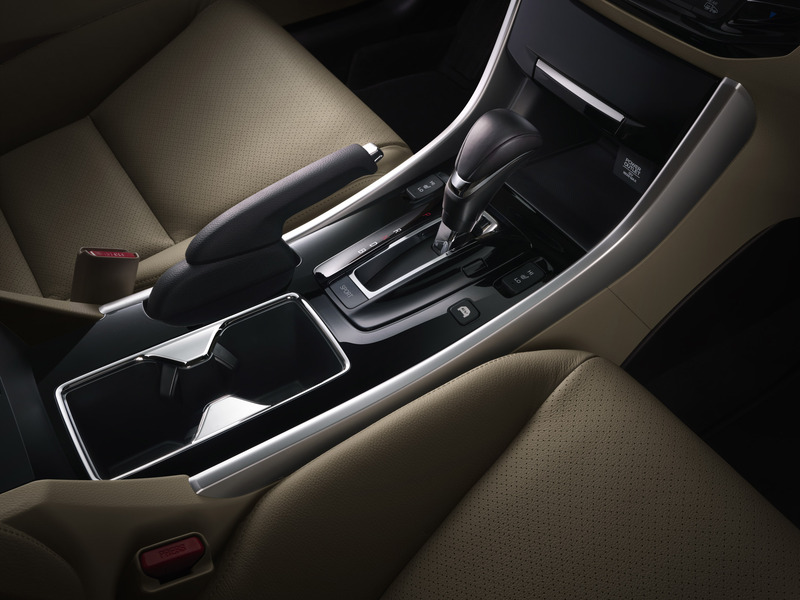 And let's not forget the 7-inch Display Audio Touch Screen, the heated rear seats and front and rear parking sensors. 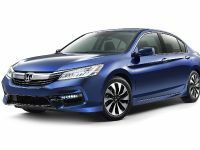 2017 Honda Accord Hybrid will make its first appearance at the Aquarium of the Pacific in Long Beach, California, as part of the celebrations for Earth's Day weekend on April 23-24.